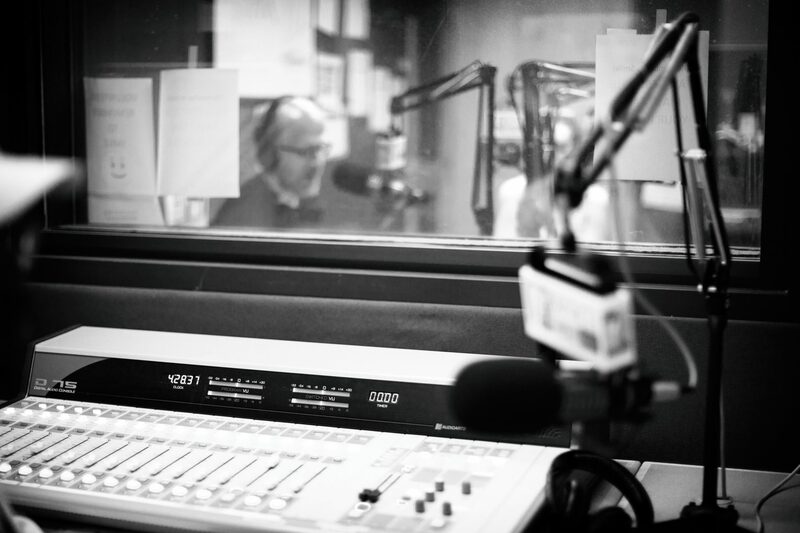 We love connecting not only with researchers but also with journalists and so what a treat it was recently to sit down with Marco Werman of Public Radio International to talk about his experience hosting The World. We explored Marco’s thoughts on the roles of academic sources in contemporary reporting and he was refreshingly candid in his remarks. Download the episode here: http://measureradio.libsyn.com/anecdotes-and-abstractions-in-journalism.